The Essteele Per Sempre 30cm/ 6.4L Covered Sauteuse combines premium quality materials with world renowned Italian engineering to create beautiful, chef-choice cookware. 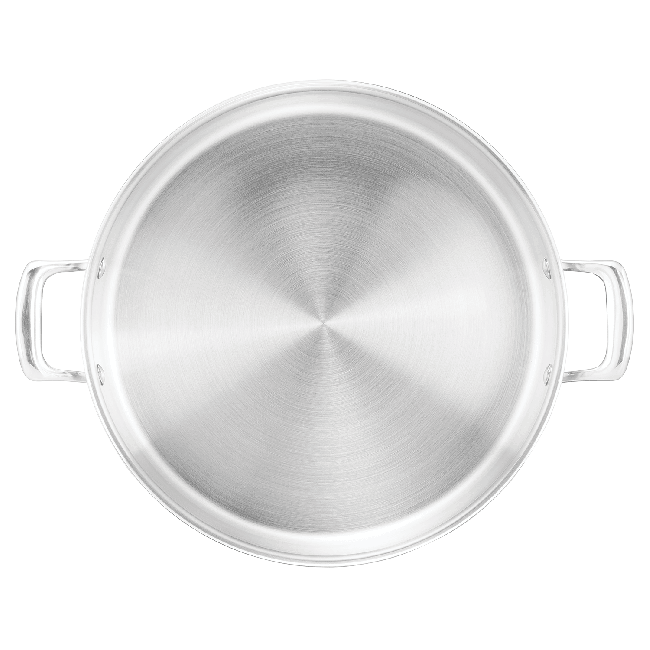 The thick, fast-heating core allows the pan to heat the base and all the way up the sides simultaneously, giving this cookware perfect heat control and optimum performance. 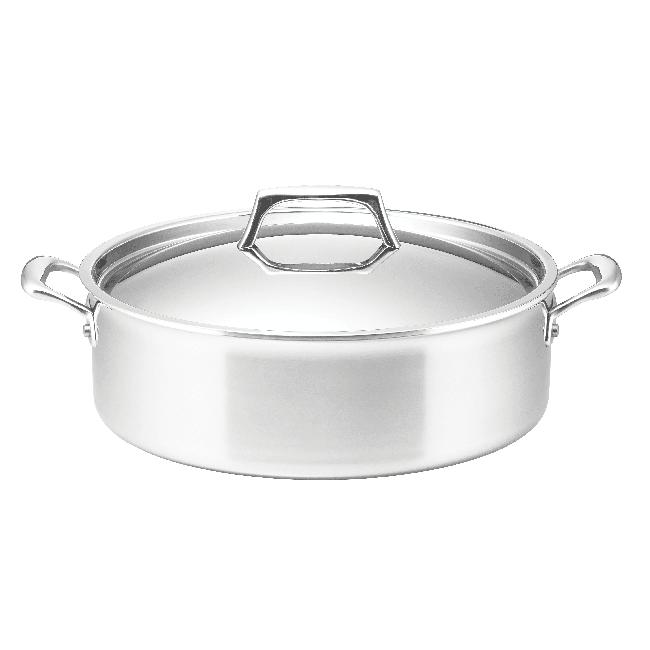 This 30cm Sauteuse with its 6.7L capacity will become a an essential piece in your culinary collection. Perfect for sauteing, pasta dishes, stovetop-to-oven, sauces, the possiblilities are endless. Essteele Per Sempre 30cm/6.7L Sauteuse is rated 5.0 out of 5 by 3. Rated 5 out of 5 by Dtau from Beautiful cookware !! Just love it. Great to cook with and so easy to Wash. Rated 5 out of 5 by Caitlin from Light, versatile even heat A great versatile pan... From stove top to oven. I love it!